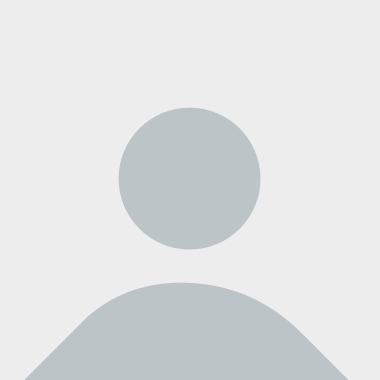 Joined on February 22nd, 2016.
like it if you like. 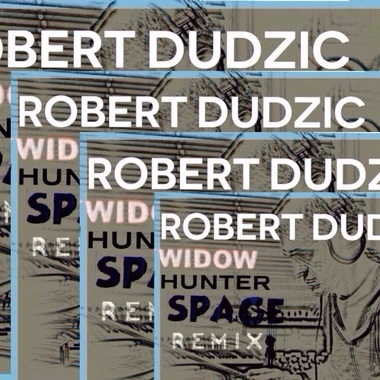 Remix "Widow Hunter" provided by Grooveworx for a chance to win from TASCAM, PSPAudioware, ROLI & RØDE. These stems are exclusive and not to be shared outside the remix contest. Robert Dudzic's work belongs to Massive Raid Music (BMI) 100%.. Publish your remix by 8/1/2017.